Wheelchair Accessible Vehicles…Disability Awareness Trained Drivers….. 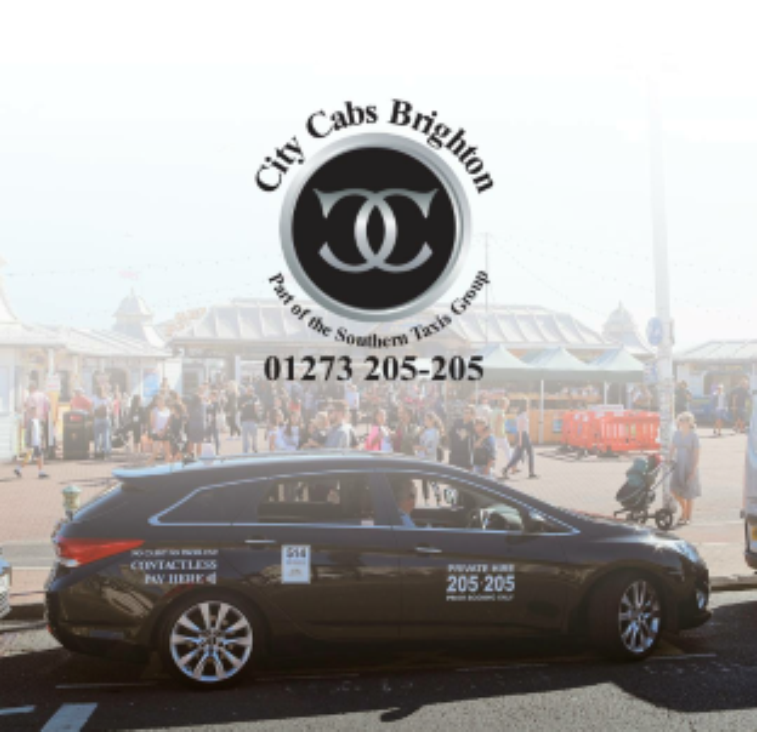 Here at City Cabs Brighton we committed to equality for all in Brighton & Hove. Working in partnership with the Brighton Federation of Disabled People, we are proud of the accessibility available to disabled people in the city. Our fleet includes a range of modern vehicles with disabled and wheelchair access and to compliment this all of our drivers have successfully completed Disability Awareness Training. Whatever the passenger requirements, disabled people can count on the Southern Taxis Group. We are committed to improving the provision of taxi services and believe everyone should have access to travel - help us to help you and book in advance. For more information and to make a booking, please call 01273 205205.